Check out the ingredients list on some of the best-selling skincare products on the market and unfortunately, you’re going to see some sort of paraben. There’s methylparaben, butylparaben, ethylparaben and propylparaben and all of them are used frequently as preservatives in beauty products. So what exactly is the problem with them? Numerous studies have showed that parabens are strongly linked with breast cancer and hormonal imbalances, which is why many brands have stopped using parabens in their products. BHA and BHT (butylated hydroxyanisole and butylated hydroxytoluene) are commonly found in cosmetics, skincare, and even food! They are used as preservatives, but at what expense? Over-consumption of these toxic chemicals can lead to stomach and liver damage, as well as thyroid conditions. Both BHA and BHT are also listed as carcinogens, as they have been linked to various types of cancer. Phthalates are used in many skincare products and fragrances, but they are often unlisted in the ingredients label. This harsh chemical (which can often be found in plastic) is used to extend the shelf life of any products featuring fragrance. It is harmful because it has been linked to kidney disease, birth defects, and decreased sperm counts. 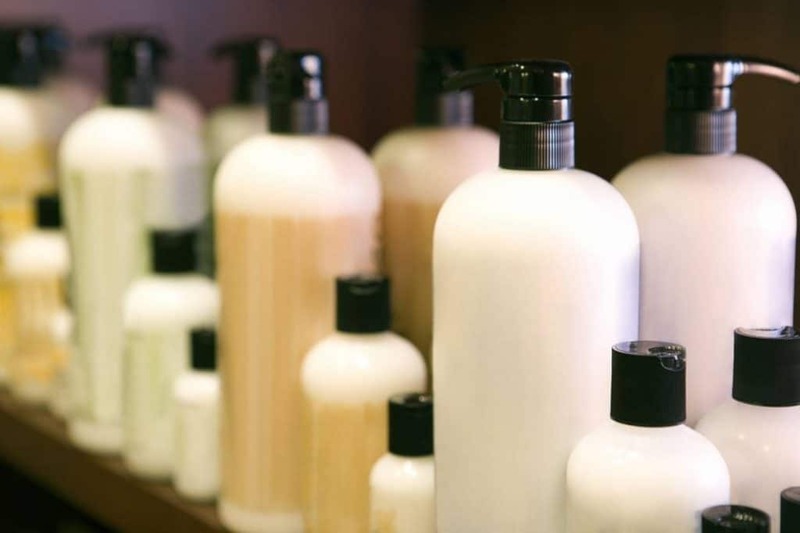 Sodium Lauryl Sulfate (SLS) is used in almost every product that lathers or foams. That means hand soap, body wash, shampoos, and foaming facial cleansers. Experts recommend looking for products that lightly foam and do not use SLS to create more of a lather. This is because excessive SLS exposure can lead to skin irritation, labored breathing, or gastrointestinal issues.